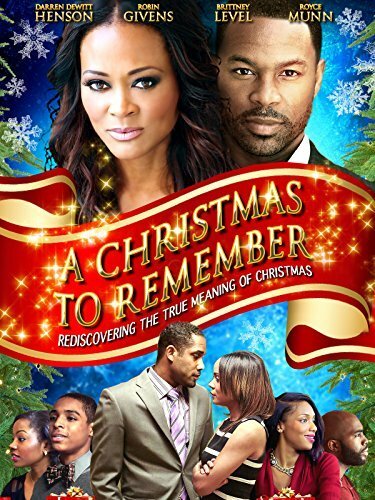 Lauren Ford comes home from college for the holidays to find her mother, Mary Ford, in love. The problem is she has fallen for the next door neighbor Mr. Joseph Shepard. For years the Ford’s and the Shepard’s have hated each other. The wives fought, the husbands fought, and the kids fought. Everyone spent years hating each other except for the babies of each family. Reid Shepard and Lauren were too young to understand the quarrel so it did not effect them. They both are now faced with the challenged to get all of their siblings home for Christmas so that their parents can deliver the news. After they stretch the truth they get everyone home. T Both Mary and Joseph are convinced that there is no way their relationship can work, but Lauren and Reid think otherwise. Making their siblings feel guilty and selfish. They get everyone to buy in to fake it for the sake of the holidays and their parents.